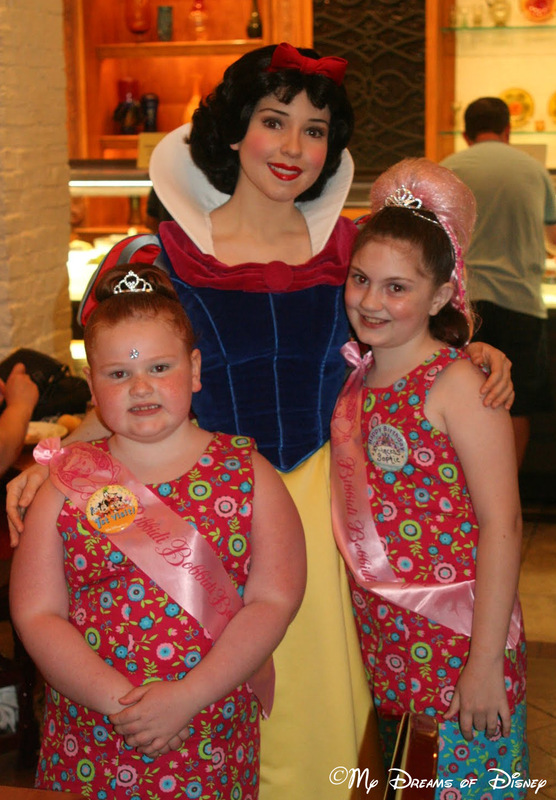 I think that Princess Storybook Dining is among the best of the Disney Character Dining restaurants, and I hope that you consider it for a dining experience when you are next at Walt Disney World! 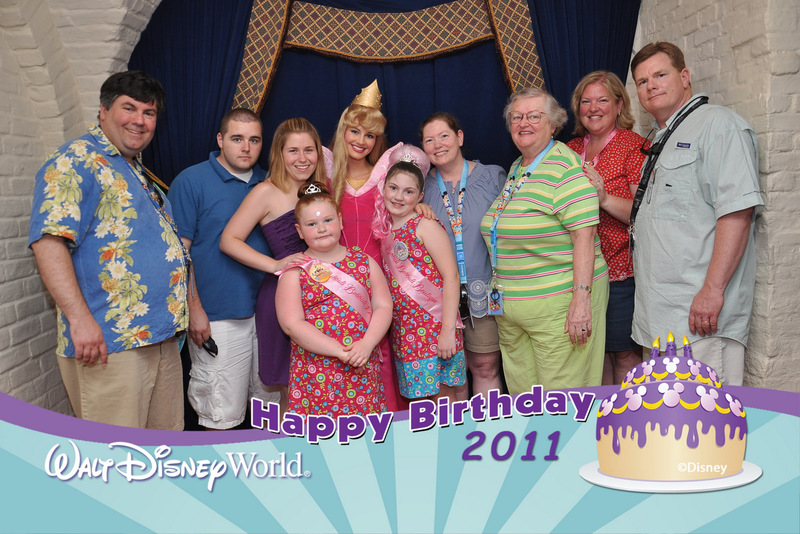 Now, take a look at some of the great photos we’ve gotten while eating there! Tell me, do you like Akershus? 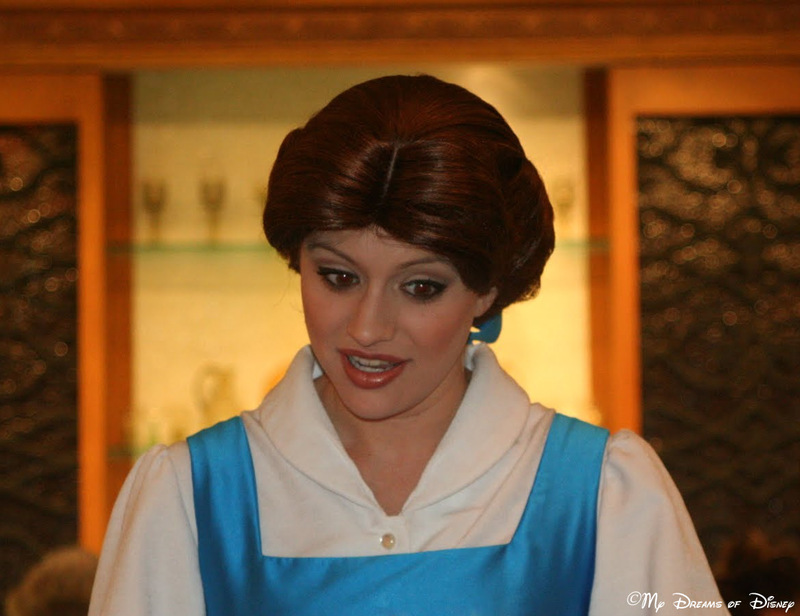 What is your favorite dish, and who is your favorite Princess? Great post! 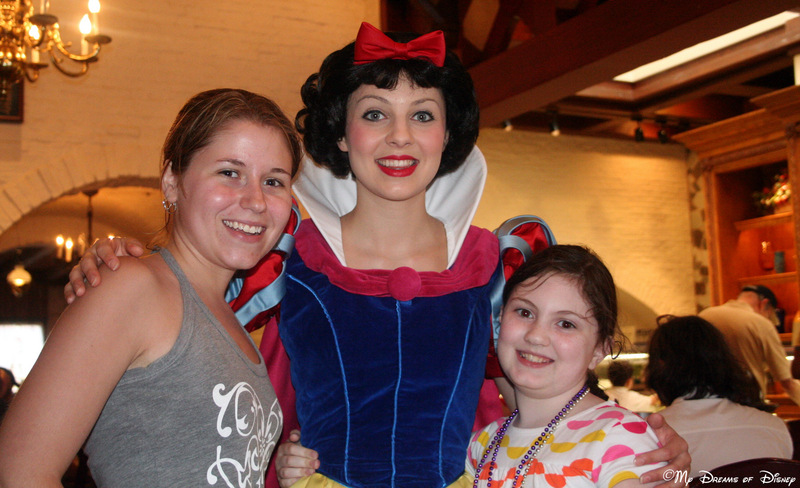 This is one of our favorite character dining experiences too. In fact, we just did breakfast here a few weeks ago, so I’ll be posting about it – again – on my blog soon! We have only done the breakfast – twice now. I have heard that the later meals aren’t as good for picky eaters – which my family tends to be. Love the interaction with the princesses though. 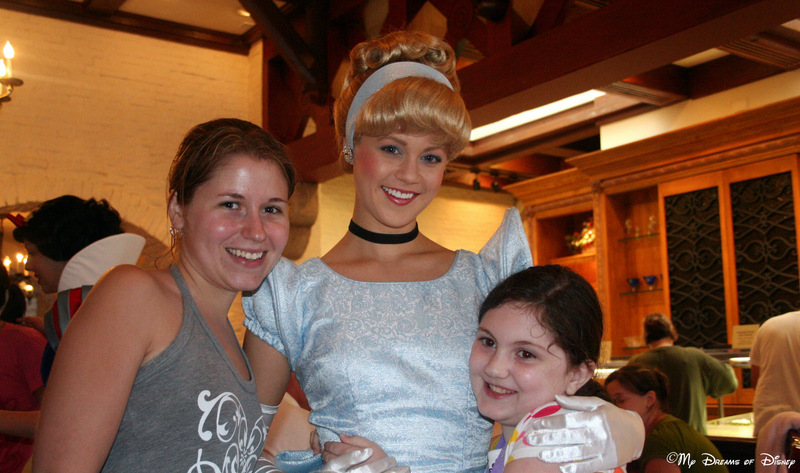 On our last visit, we saw Belle, Cinderella, Snow White, Ariel, and Aurora.